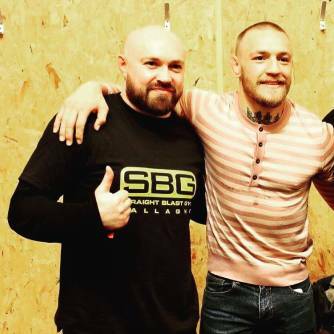 Welcome to the new home of Europe's largest MMA facility, Straight Blast Gym Tallaght is a state of the art facility with top class coaches that will cater for all. Whether you're a martial arts novice, a young professional, interested in getting fit or an experienced MMA competitor, our gym will be the perfect fit for you. Our goal is to combine and promote both martial arts and general fitness, in a family friendly environment allowing all our members to thrive.